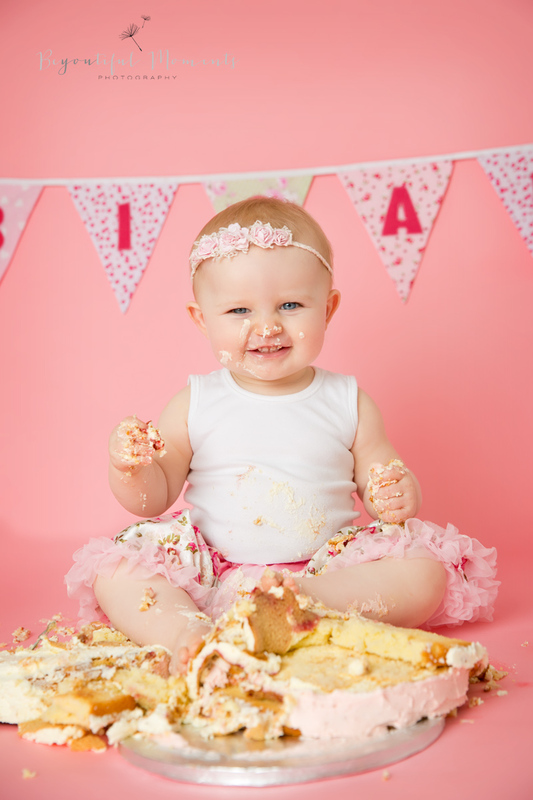 Capture your little one explore new tastes and textures as they tuck into a delicious homemade creamy cake. 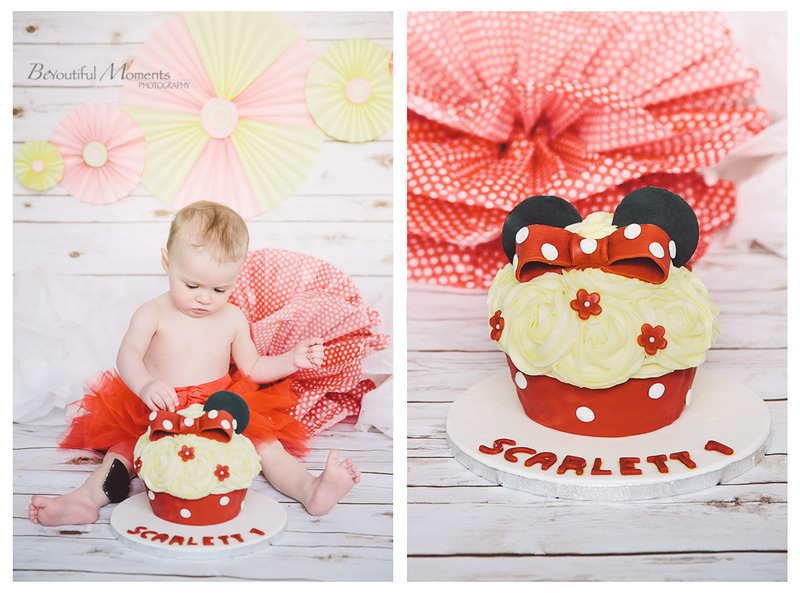 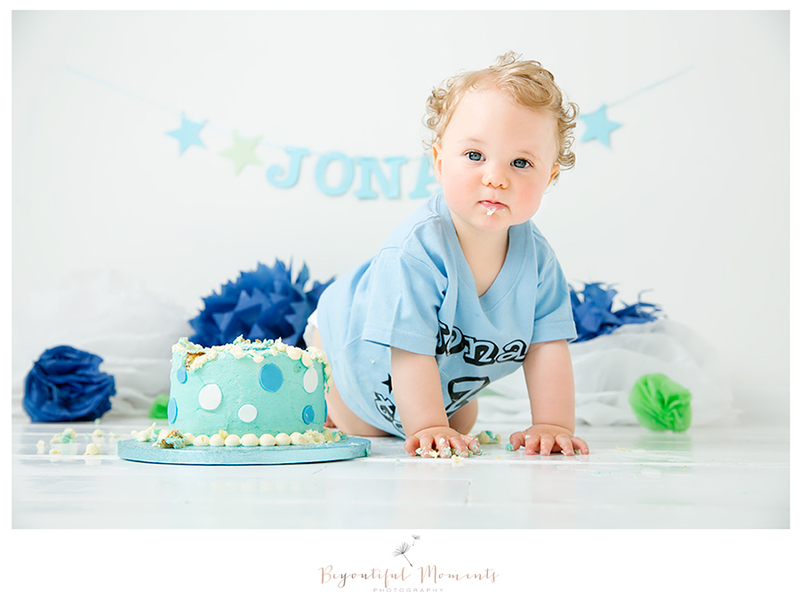 Cake Smash Photo Shoots have to be the most fun photo shoot to be part of. 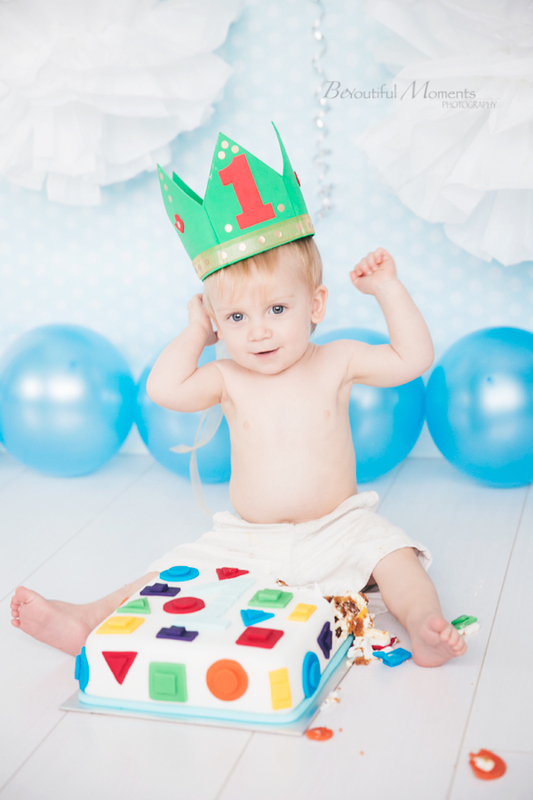 Let’s face it all babies love to explore, this is the perfect way to celebrate their first birthday in style. 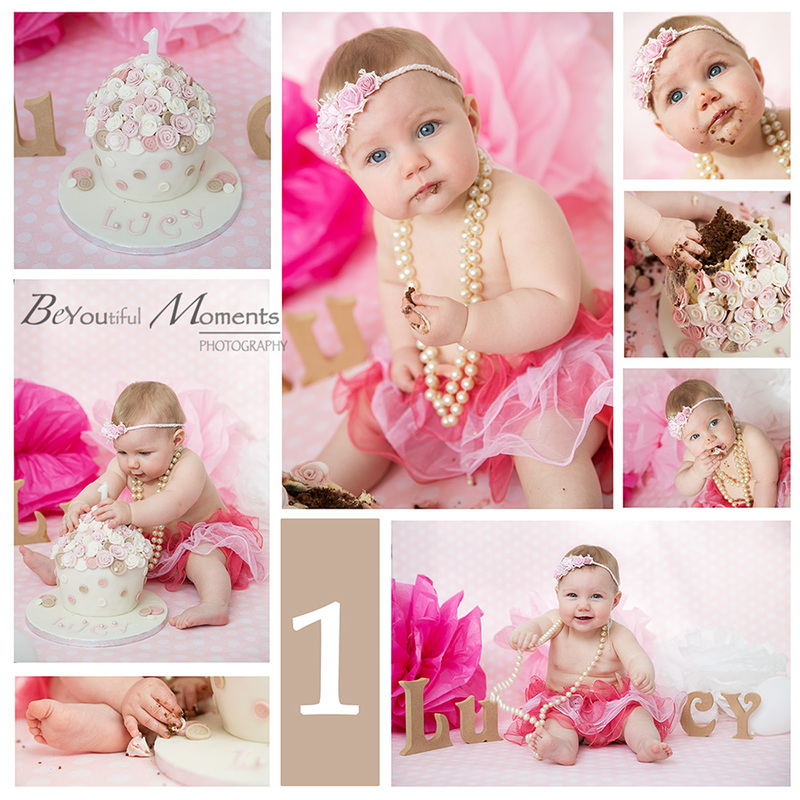 Laura can do a wide range of photo shoots. 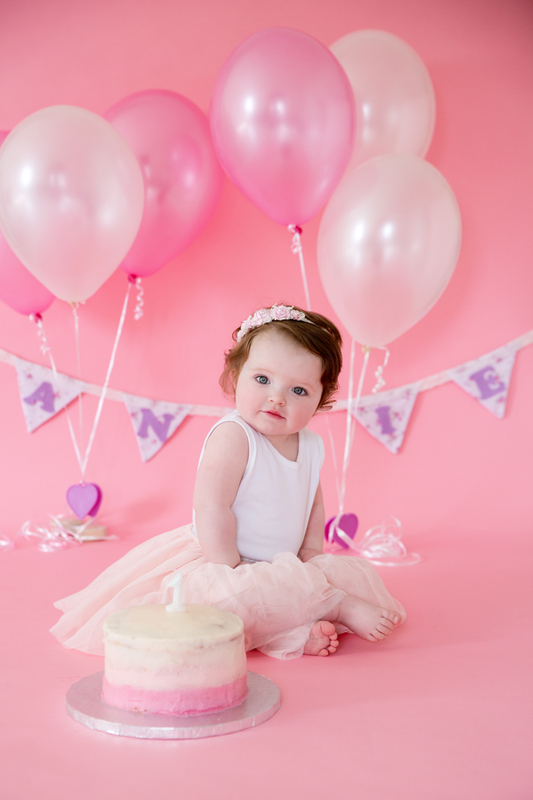 Call to book your portrait session on 028 2556 7120 or 077 1225 8065. 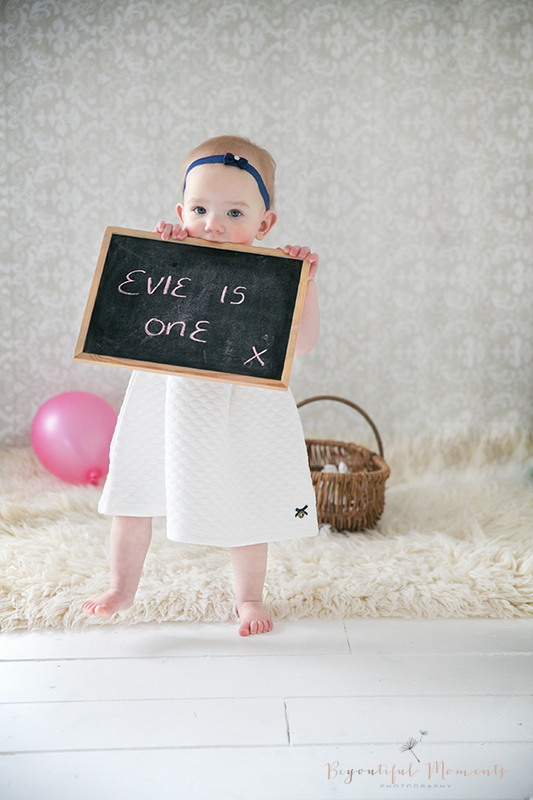 Laura can offer something a little different to capture your children, well this is it. 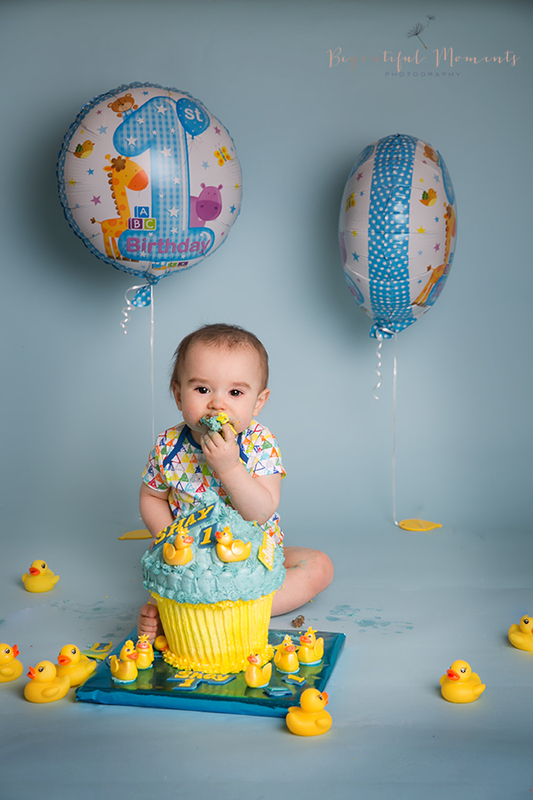 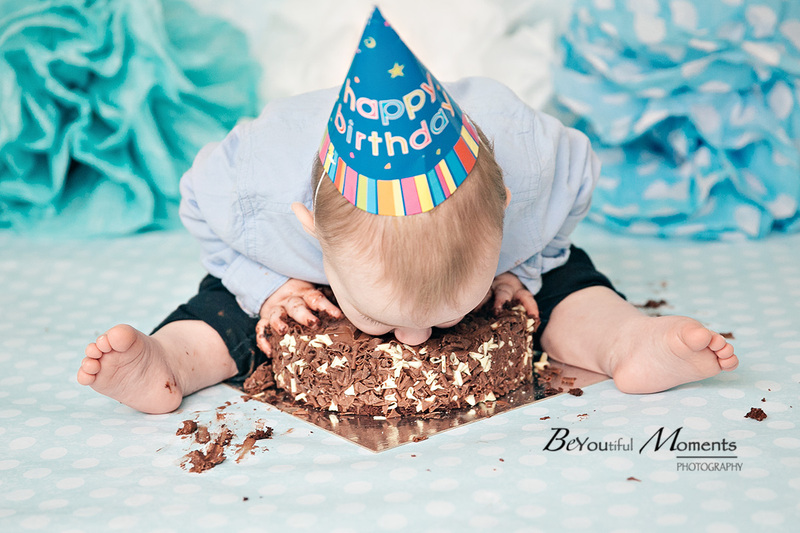 Cake Smash has always offered fun and messy photo shoot experiences for Children, from paint to baking to chocolate fun, but now we’re offering the ultimate messy experience. 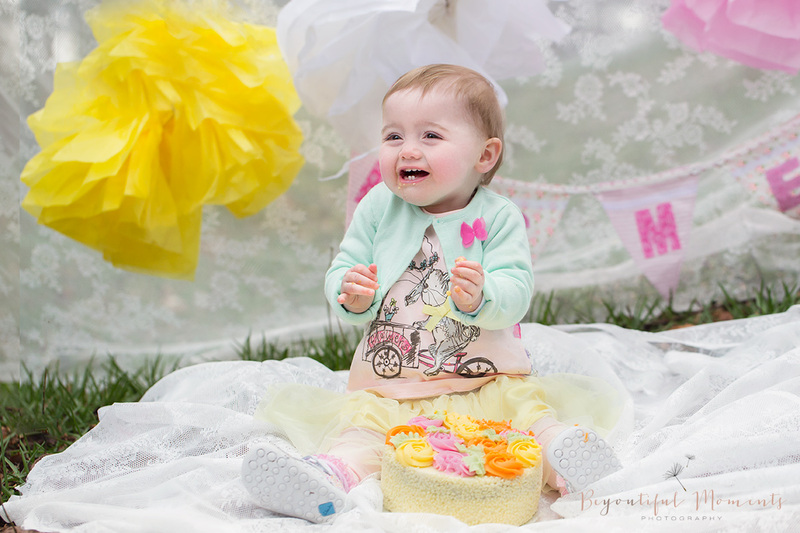 Laura loves photographing families, children, weddings and newborns mostly as she is a contemporary, lifestyle photographer and love those natural moments, relations that can occur in life.